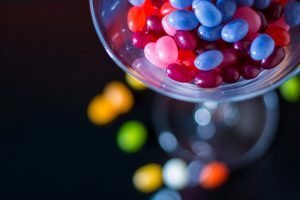 The inventor of Jelly Belly jellybeans, through his new brand Spectrum Confections, now offers a line of the confection that comes infused with cannabidiol, or CBD. But whether these beans prove “magic” for the company’s sales, they definitely won’t get you as high as giant beanstalk. Los Angeles CBD business lawyers know the real question is whether the company will be able to legally sell them, even in states like California where marijuana is legal for recreational users.